So I bought new rims and slapped some snow tires on it. It is December in North East. No snow yet, but it’s close. I can feel it. No ice yet, but it’s cold enough. Do I wait for crappy road conditions to put on snow shoes or do I put them on now? The concern is that I will wear them out before snow and then ill be shoe-less. I understand the whole rubber gets hard in cold weather so my all seasons won’t be so good in cold weather, but I have driven on all seasons all my life before now and I had no issues and roads are usually cleared/passable. 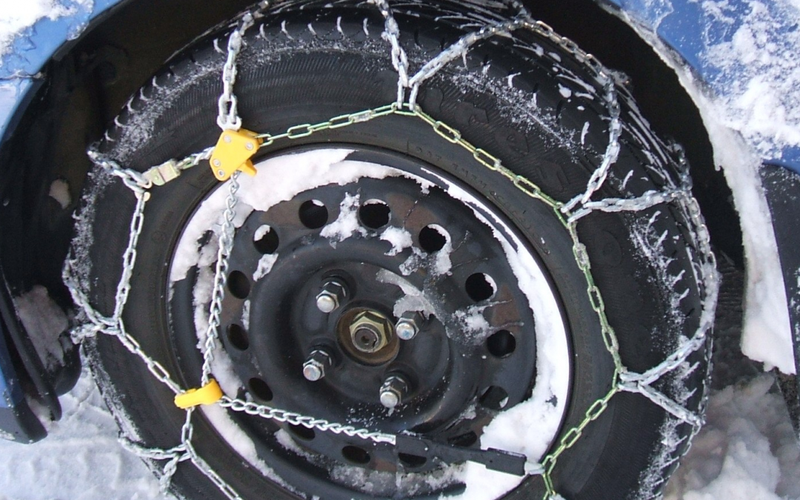 I don’t want to waste snow tires needlessly is what I am trying to say. Opinions?